Makes Frostfall recognize all soups from CACO so you get the warmth benefits. 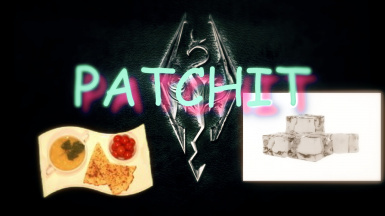 Makes iNeed recognize all food items from CACO , Hearthfire , Dawnguard and Dragonborn. Yes i know you can do that in game with iNeed's feature but that method is problematic , annoying and most of the times causing problems like wronged named food items or duplicated objects and so on. So no more of that.